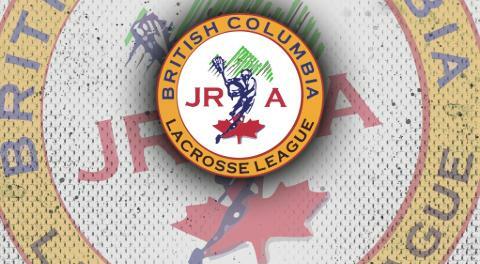 The Burnaby Lakers continue to make coaching moves heading into this weekend's draft. The club is pleased to announce the additions of Tyler Kirkby and Chris Levis to Head Coach Russ Heard's staff. 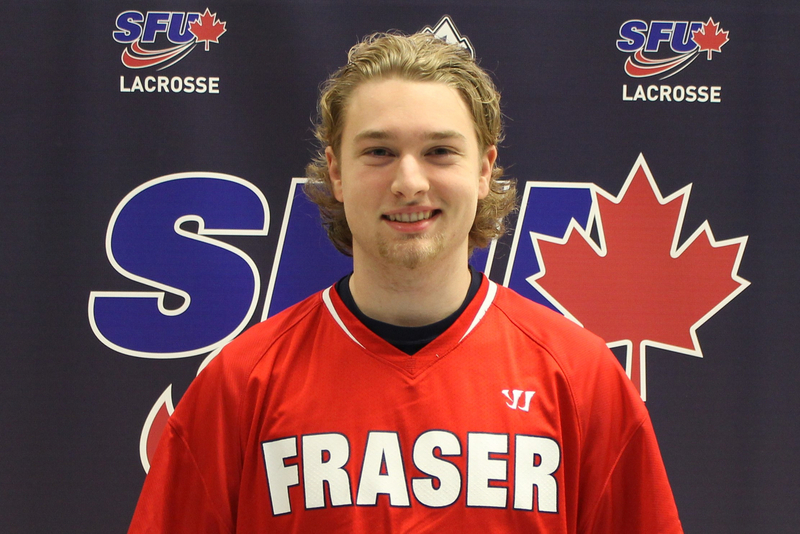 Kirkby played his Junior career with the Lakers, and is the offensive coach for the Simon Fraser University MCLA field lacrosse club. He will continue to fulfill that role behind the Lakers' bench. Kirkby was always amongst Burnaby's leading scorers, finishing his career in 2015 with 13 goals and 37 assists in 13 games played. He currently plies his trade with the Ladner Pioneers in BC's Senior B league, where he finished fourth in league playoff points with eight goals and 24 points in six games, helping lead the Pios to a President's Cup berth. Chris Levis is an ex-professional goalie who has won an NLL Championship with the Colorado Mammoth. Chris brings a wealth of knowledge and had agreed to take on the roles of defensive coordinator as well as goaltending and fitness coach. Levis played in more than 100 games in the NLL and held a 76.8% save percentage with an 11.44 GAA. He made more than 2,000 stops in his career. He retired after a brief stint with the then-Vancouver Stealth just a few years ago. The Lakers Executive are very pleased that both Tyler and Chris have agreed to join the Junior Lakers.